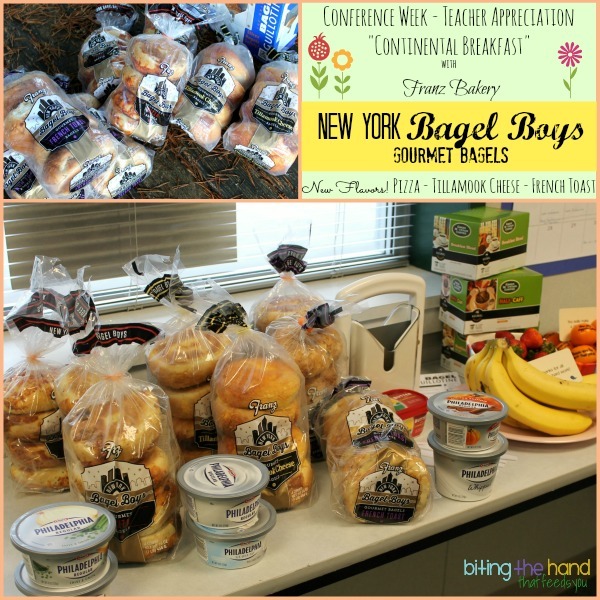 Biting The Hand That Feeds You: A "Continental Breakfast" for our Teachers, with the new Franz New York Bagel Boys flavors! 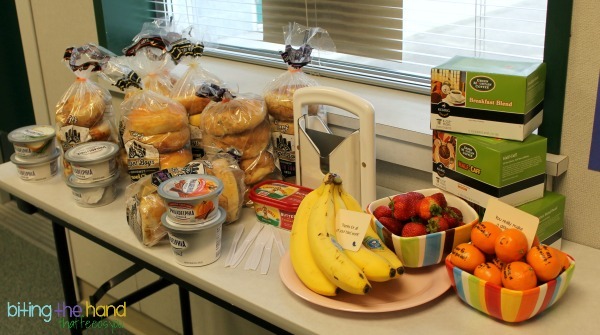 A "Continental Breakfast" for our Teachers, with the new Franz New York Bagel Boys flavors! When Franz Bakery contacted me about trying out their new bagel flavors, I was torn. The girls and I can't have gluten, and Hubby wouldn't be able to finish off a dozen bagels before they went bad... but c'mon! Free bagels! 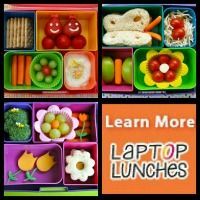 As I was brainstorming ideas on who else I could share these with, I remembered that the PTA organizes meals for the teachers during conference week at school. Perfect! Franz even jumped on board and sent extras! And a "bagel guillotine!" Woop! 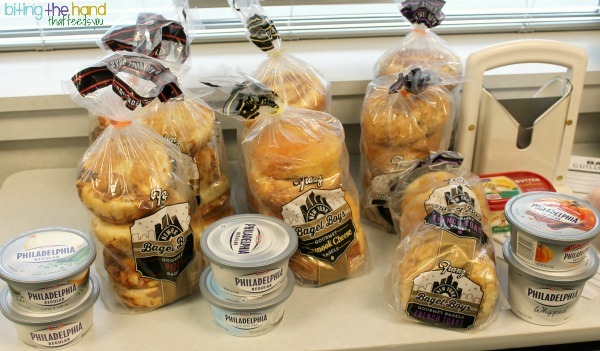 I got some fruit and coffee, and cream cheese spreads to help the teachers get their bagel on! How do YOU bagel? Just snap a photo showing how you enjoy your bagels and enter the Franz New York Bagel Boy Photo Contest! Winner will receive one year of Franz bread! (As 52 coupons for free loaves.) 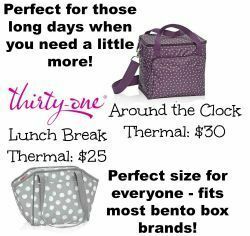 You'd better hurry though - contest ends Wednesday October 30 2013, at 11:59pm, EST! To complement the new bagel flavors - Pizza, Tillamook Cheese, and French Toast - I bought some butter and several flavors of cream cheese. Mostly plain - plain, reduced fat, and whipped - but I got a seasonal Pumpkin Spice flavor for the French Toast bagels, and Chive and Onion for the Tillamook Cheese flavor! Yum! These bagels are amazing on their own (they smell amazing anyway! 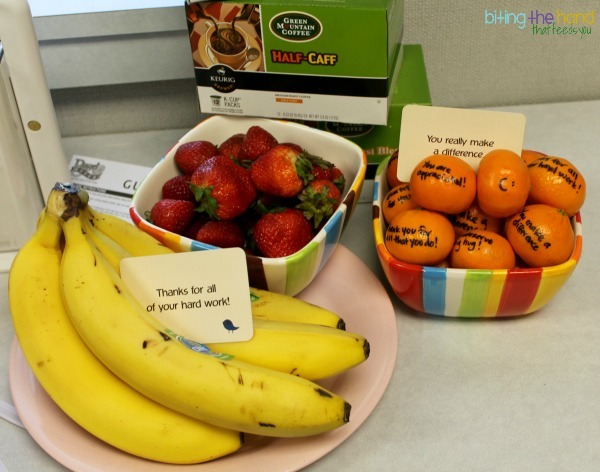 I may or may not have sat there sniffing the bags for a few minutes...) but I wanted to offer the teachers more of a meal, so I also brought some coffee for their Keurig thing, and organic strawberries, bananas, and whatever those miniature oranges are called. 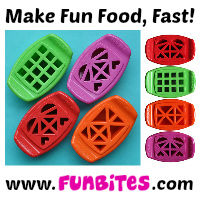 You know, the easy-to-peel ones. 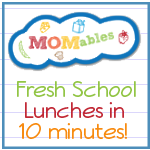 For a fun touch, I added some "For Those You Appreciate" cards from Lunchbox Love. 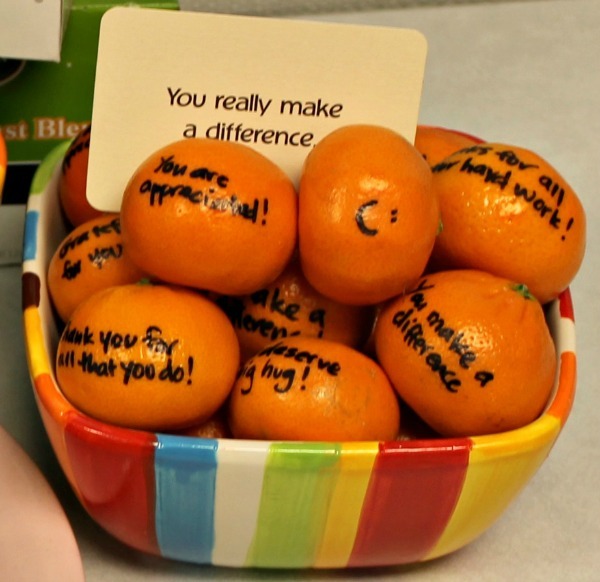 And I wrote messages on the oranges with a Sharpie. I didn't hang around the staff break room for the teachers to get their morning break, since I had my little "helper" along. Plus I hate being around people... but I'm pleased with how it all turned out! Please note that the French Toast flavor has artificial flavors, so I'm not a fan of that one. Even though they smell amazing!